Above and below the water. We equip submarines and surface combatants with sensor packages as well as integrated command and weapon control systems. Anti-submarine warfare, mine countermeasures and mine hunting also belong to our core competencies. We incorporate our underwater vehicles and weapon systems into new or existing networks and equip our customers with outstanding capabilities for military conflicts, asymmetric threats, and civilian security above and below water. We provide effective defence against hazards along coastlines and in harbours. And we have a sure command of the integration of existing systems into complex networks, together with the associated communication techniques including encryption technologies. German Engineering means a passion for precision and innovation. Time and time again, we probe the limits of what is physically possible, expand our knowledge, and then pass this competitive edge on to our customers in the form of superior products. We provide clarity. Above and below the water. We equip submarines and surface combatants with sensor packages as well as integrated command and weapon control systems. 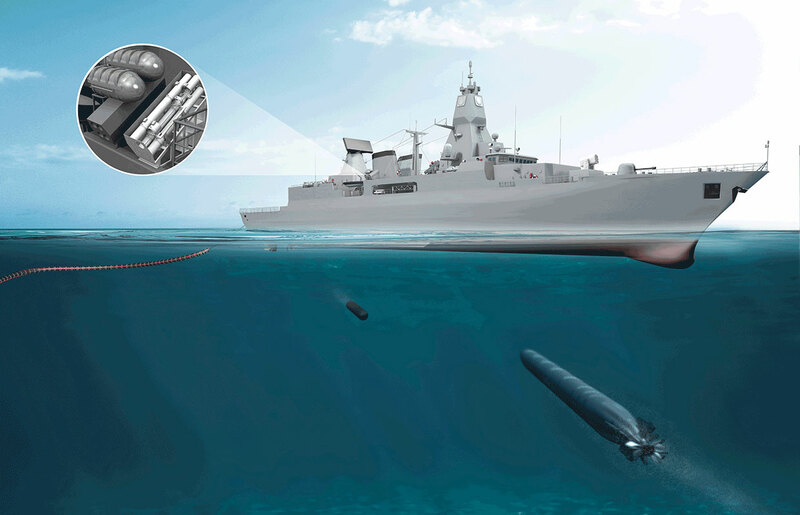 Anti-submarine warfare, mine countermeasures and mine hunting also belong to our core competencies. We incorporate our underwater vehicles and weapon systems into new or existing networks and equip our customers with outstanding capabilities for military conflicts, asymmetric threats, and civilian security above and below water. Our depth of in-house production is unique: We develop and manufacture all the important components of our hardware and software in our own facilities. Our know-how ranges from metalworking and polymer processing, through our own PC board design and production, and up to the development and qualification of software for our installations and systems. In addition to the opportunity of taking on responsibility at an early stage, future staff members stand to benefit from an attractive remuneration system. Over and above that, ATLAS ELEKTRONIK has a policy of investing in the continuous advancement of its workforce. A well-established management trainee programme is only one example of how ATLAS ELEKTRONIK identifies its own high potentials and systematically prepares them for a successful career. Impressum | ATLAS ELEKTRONIK GmbH 2016.